Hello APP fans! 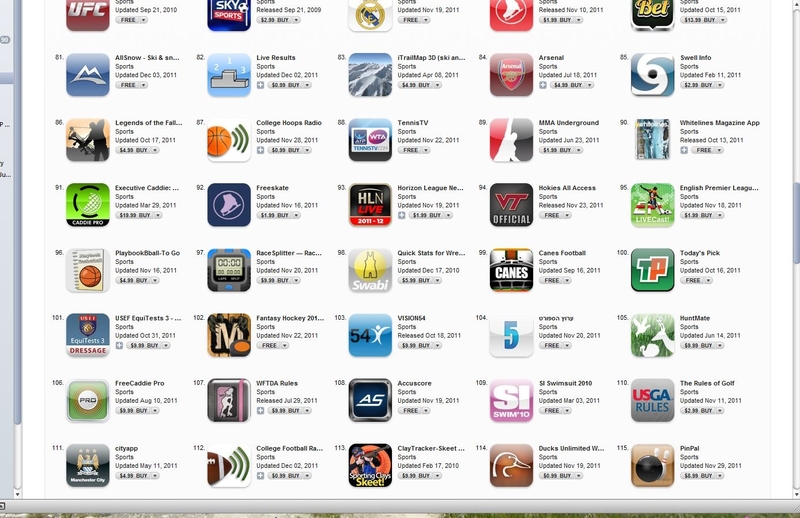 We’ve got some awesome news about out AccuScore App- it’s #108 in iTunes for Sports! How awesome is that?! Thank you!